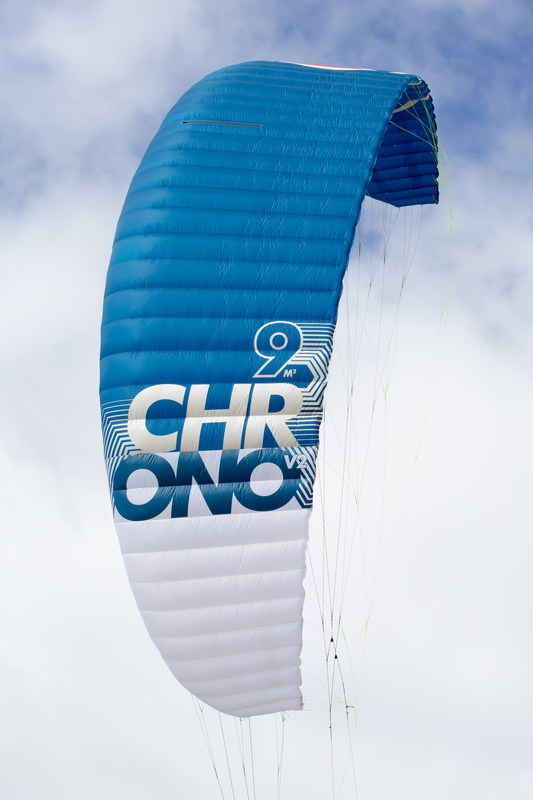 Water, Land or Snow, The Ozone Chrono V3 is for experienced riders with good kite control skills or previous foil kite experience. 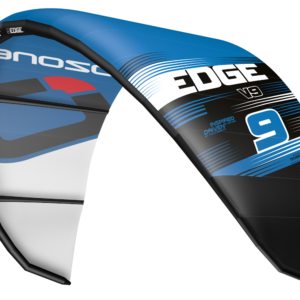 It is not difficult to fly, but there are specific techniques required to ground handle and fly high aspect ratio foil kites safely. 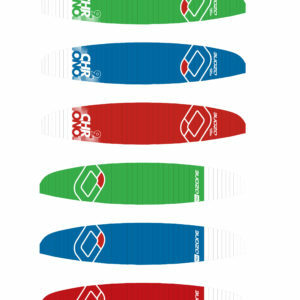 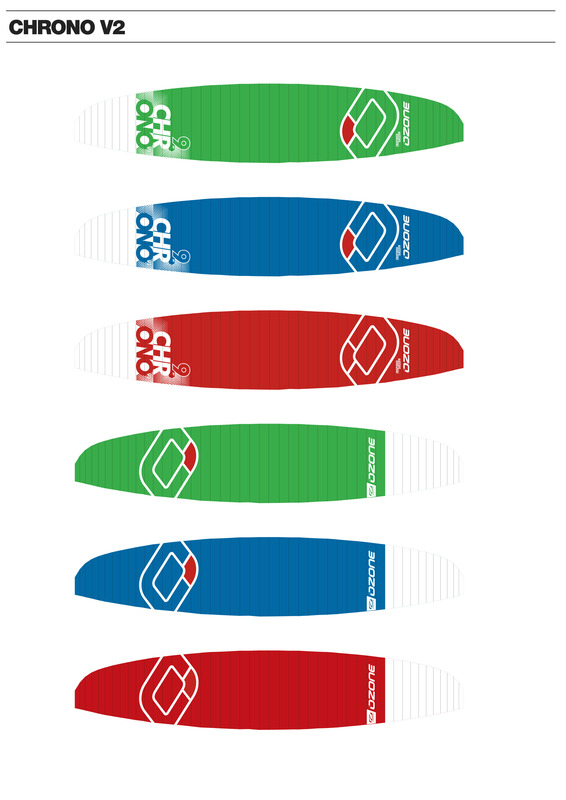 Our design brief was to enhance every aspect of the Ozone V2. 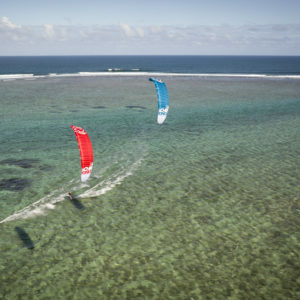 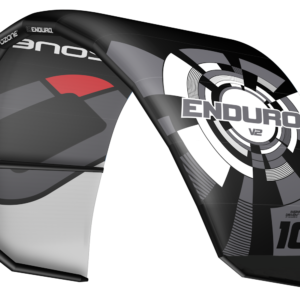 To do this we had to take the design to the next level incorporating features and understanding from the highest performance race kite on the planet, the Ozone R1 V2. 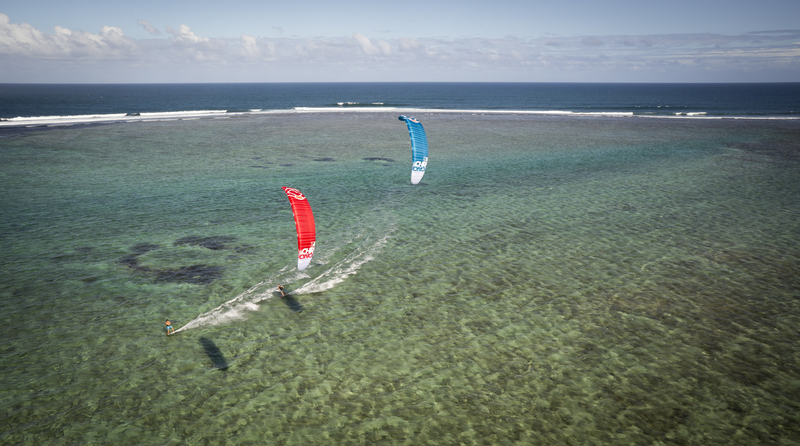 It was a lofty goal but we believe we have made it happen. The handling has an impeccably smooth turning motion and the kite has nice drive following through the turn, which means the V3 can easily be looped.The kite is more reactive due to being a stiffer wing, which means it’s incredibly efficient even in the lightest breeze. 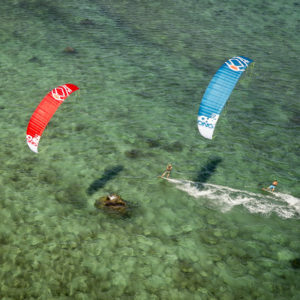 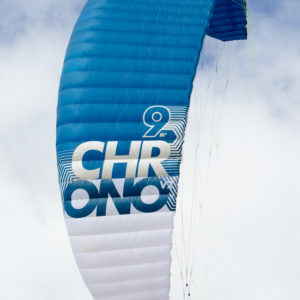 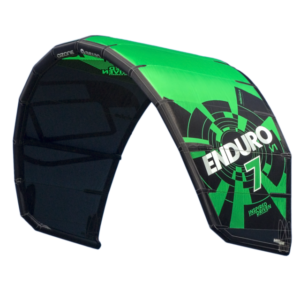 With the Ozone Chrono V3 upwind riding has become a “no brainer” and this kite will get you out in winds you previously thought were unkiteable. Stability is essential no matter what conditions you’re out in, we’ve made sure the Ozone V3 holds its ground and delivers the utmost rock-solid stability.The Ozone Chrono V3’s multi-purpose design means it is perfect for high performance Twin Tip freeriding – launching yourself into big floaty airs or out and out power and speed riding. 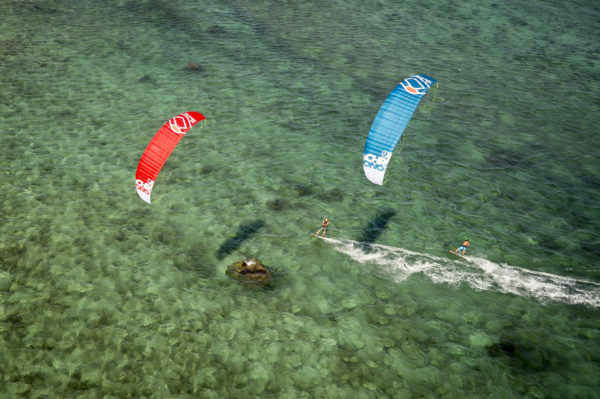 Hydrofoil riders will instantly notice the improved stability and tacking/gybing potential of the V3, it will lift you for longer making maneuvers smoother and more intuitive. 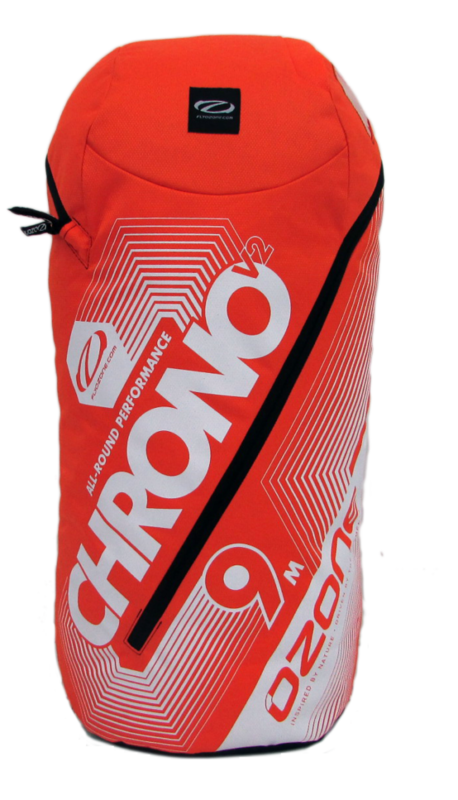 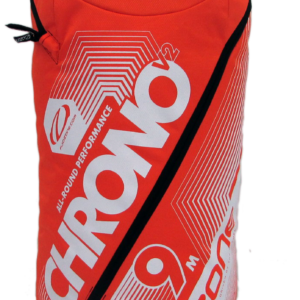 The Ozone Chrono V3 is designed to deliver, for the competent kiter aspiring to ride an enhanced performance kite, which is powerful yet at the same time forgiving and not demanding. 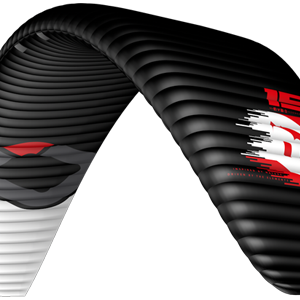 Get ready to experience heightened sensations that will give you the confidence to take your riding skills to a whole new level.